Hopefully you’re putting the finishing touches on your Year-End direct mail appeals by now. For MarkeTeam clients, we aim to have Year-End appeals arrive in-home before or just after Thanksgiving, with a follow-up a week or so later. For almost all nonprofits, the fourth quarter and especially December efforts bring in the largest percentage of their overall revenue for the year. Even if you’ve missed the boat on Make #GivingTuesday the First Wave of Year-End, it’s not too late. 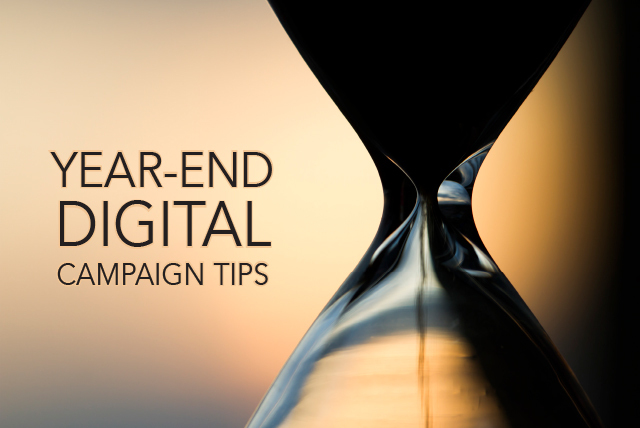 Your Year-End campaign shouldrun throughout the entire month of December. Thankfully, this year ends on a Monday, so all through the day on December 31 and late evening, you have time for last-minute reminders! Remember, 2018 doesn’t end at midnight Eastern Time—make sure you still process gifts at least five hours later to include the West Coast, Hawaii and Alaska. Be aggressive with emails. One of the key success factors in 2017 was to send more emails than in 2016. Send daily emails the last week of the year. At a minimum, focus efforts on the last three days even though that includes Saturday and Sunday. For non-public domains (corporate or private email providers rather than Gmail, Yahoo, AOL and Hotmail), consider ramping up additional efforts during Wednesday-Friday, 12/26-12/28 working hours. 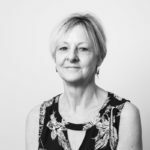 Include lapsed donors as well as prospects, but “wave” the email campaigns to lapsed supporters and non-openers to ensure deliverability. Don’t try to “protect” any segment—all donors should be included. Test subject lines, then re-deploy those with highest opening. Use a Match, at least during the last week. For the final push, try upping the match multiple (move from “double the impact” to “triple the impact”). Keep emails simple with short copy, with links going directly to the donation page. Customize your online donation form if there is a special offer (match, etc.). Make sure it promotes year-end giving. Consider embedding a countdown clock in emails. Lots of examples are available with coding. For almost all nonprofits, the fourth quarter and especially December efforts bring in the largest percentage of their overall revenue for the year. Use website lightboxes to grab visitors’ attention on the home page and all other pages (except the donation form, of course). Promote monthly giving using lightboxes after you’ve collected all the donation information. Make sure all links go directly to the donation form. Use mass text messaging to express urgency. Use quick links to donation form. Use mobile responsive forms sitewide. Use large buttons for donation ask amounts to simplify giving on smaller screens. Use social media to spread awareness and increase frequency of exposure. Encourage recipients to post/share if they’ve made a year-end gift. Keyword advertising can bring in additional support. At least use a test budget so you will be better prepared next year. Rock the boat and rake in the revenue!